A missing tooth is a serious matter. Teeth are made to work together. When you lose a tooth, the nearby teeth may tilt or drift into the empty space. The teeth in the opposite jaw may also shift up or down toward the space. The absence of a single tooth consequently means that the functionality of the set of teeth is affected. 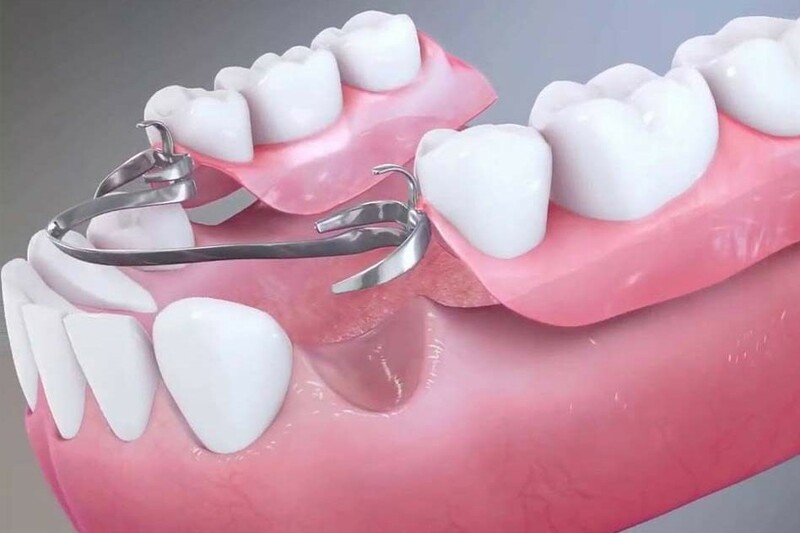 For this reason, Dr. Tran advises patients to consult a doctor/dentist as soon as they have lost one or more teeth, so as not to have to pay the highest price of avoiding the replacement of the missing teeth. 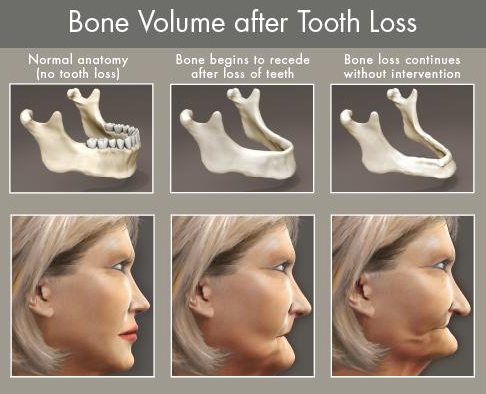 Jaw bone loss at site of the gap – Consider that when you exercise your body you help to keep muscle tone – jaw bone mass is preserved when you stimulate through biting and chewing. If you are missing a tooth, the area where your tooth stood will no longer received the same amount of stimulation and will begin to disappear (a process otherwise known as resorption). 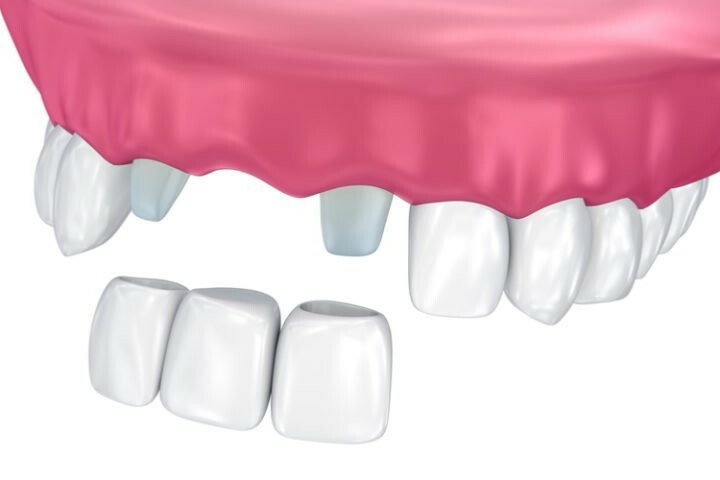 Neighboring teeth will become misaligned, shift and loosen – If you do not have adjacent teeth, teeth will begin to shift into the vacant gap created by your missing tooth. Drifting teeth will also destabilize your tooth roots. Change of facial structure – Without teeth being in place to ‘support’ the face, a person’s facial features may start to look distorted, with sunken cheeks and skin wrinkling around the mouth. Disruption to your daily life – A missing tooth can cause chronic headaches as your remaining teeth do not have opposing teeth to bite down on to. Remaining teeth can begin to over erupt and damage opposing gums and cause pain. Overtime this will cause stress to your Temporo Mandibular Joint, causing dull headaches. Speech and chewing problem – It is fairly obvious that if you have a missing tooth, you are going to have some trouble breaking down food; however many people do not realize that missing teeth also affects the way you speak which can cause some embarrassment and confidence issues. Overtime digestion can be affected as your mouth cannot break down foods correctly. Sinus expansion – This is particular to teeth that are lost from the back upper jaw. When this occurs, the sinus cavity located above can expand, eroding your jaw bone. 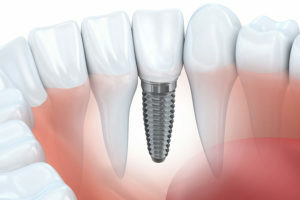 – or a COMBINATION of the above method (Implant over Denture, Implant combined Mini Implant …).